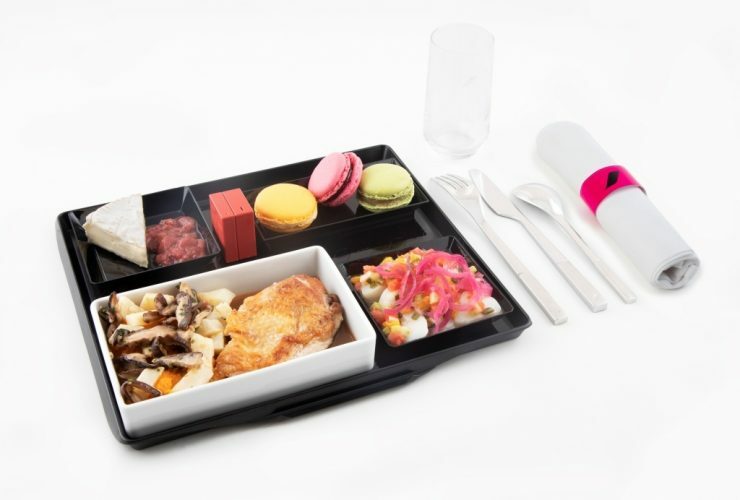 In partnership with the prestigious French gourmet food and delicatessen company FAUCHON, Air France offers its new A la Carte Menu on board all its long-haul flights. Sébastien Monceaux, executive chef for FAUCHON, has exclusively designed menus comprising a starter, a main dish, cheese and dessert. 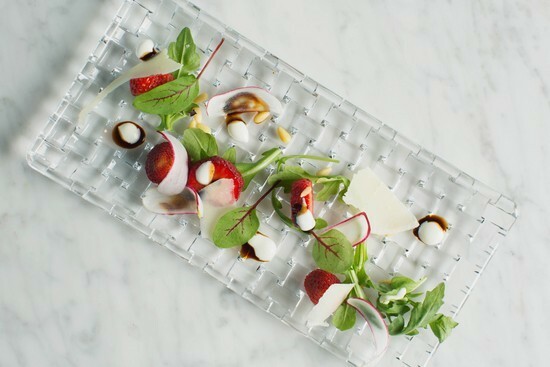 As ambassadors of French fine cuisine, Air France and Fauchon have teamed up to offer the company’s customers a gourmet experience on flights around the world. Now available upon booking on www.airfrance.com, this menu can be enjoyed on board as from April, 2019. The Air France A la Carte Menu signed by FAUCHON is available at the price of 28 euros inc. VAT or 8,500 Flying Blue Miles, as an alternative to the menu offered on board. As an alternative to the complimentary menu served on board, Premium Economy and Economy customers can choose from 6 A la Carte Menus, including 5 on departure from Paris and 3 on departure from the French Overseas Departments, USA, Canada, Africa and Asia. These menus can now be booked at a price varying between 12 and 28 euros incl. 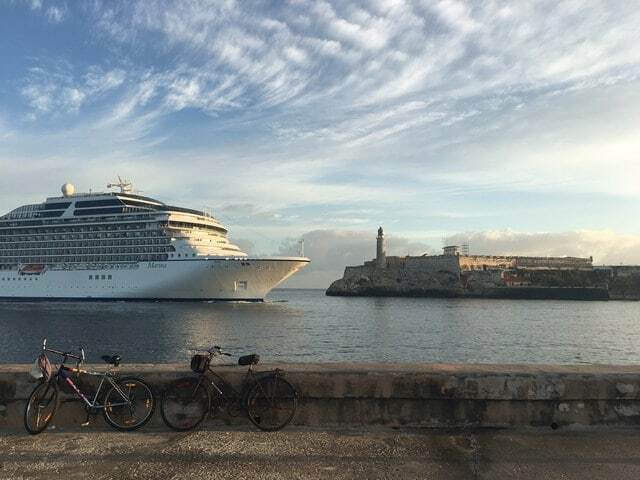 VAT, or between 4000 and 8500 Flying Blue Miles. They can be ordered online from 90 days up to 24 hours before the flight’s departure on www.airfrance.com, upon booking your flight or via “Manage my bookings” section, when checking in online, by telephone 3654 or at Air France ticket offices.